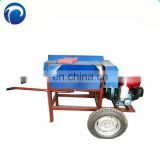 This machine is especially suitable for the edible fungus medium wood cutting machine, grinder log mainly by cutting flocks device, crushing devices and fan composition. 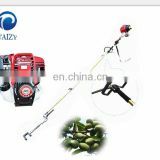 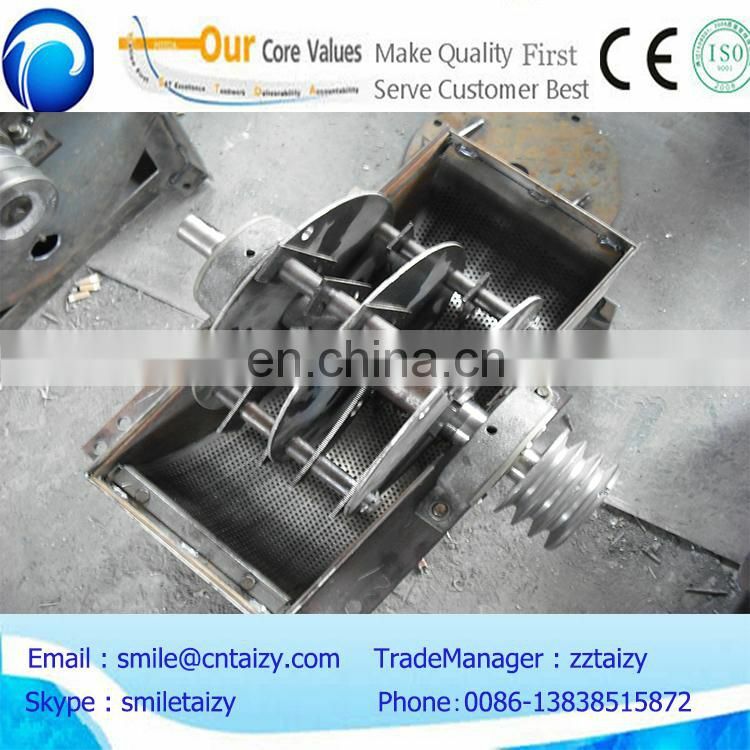 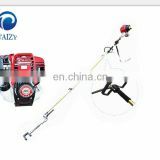 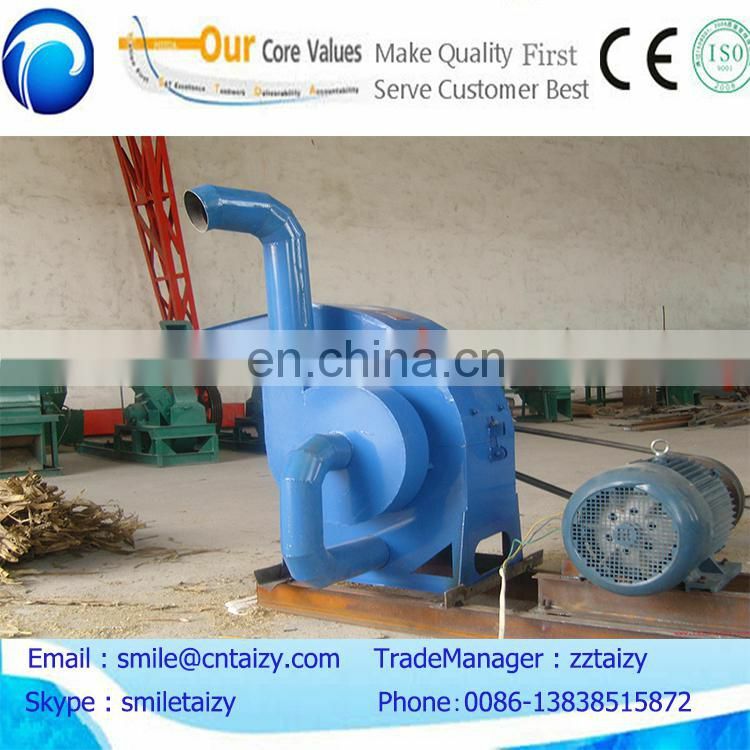 By cutting wood scraps of wood shavings cutting device after particle size is small, do not need to dry can send into crushing device further pieces, and shattered the mill finished products from after by fan sent to the aggregate site. 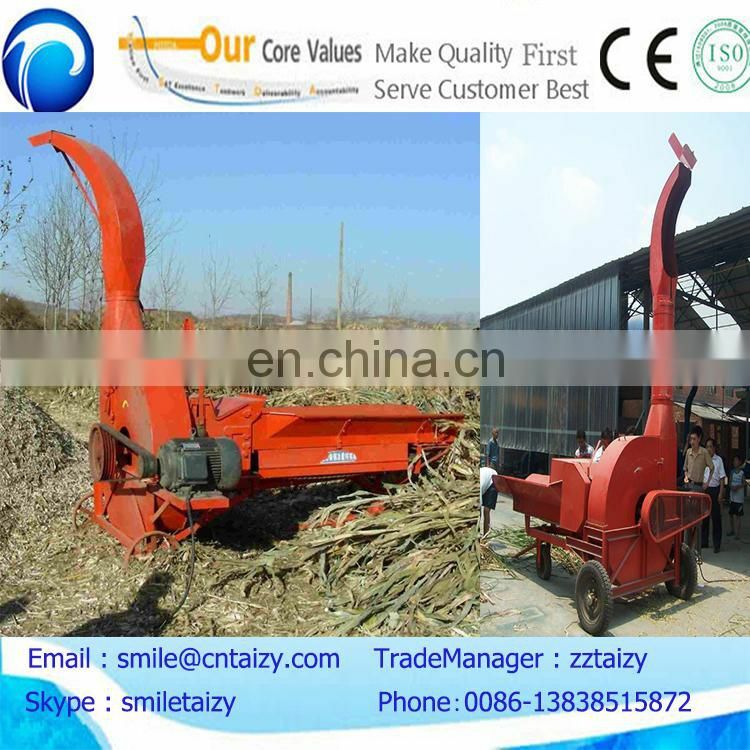 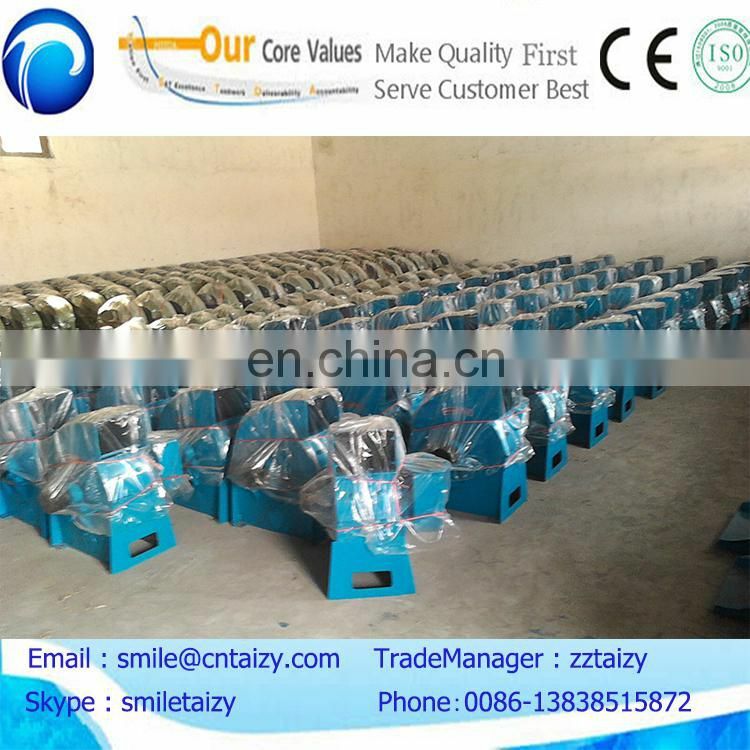 Sawdust crusher set of equipment used only a motor driving, the structure is simple, decorated compact, price cheap, stable work, less energy consumption, high output, wood chip product quality good, log crusher processing costs low. 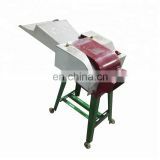 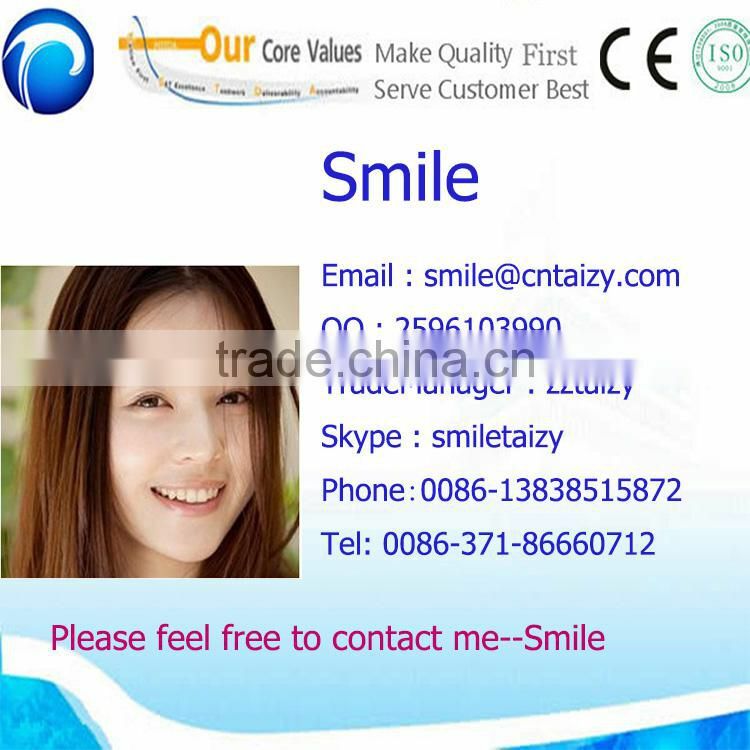 Can also be used in bamboo, thatched, corn stalk, stem sorghum and fiber stem the shape material the scraps. 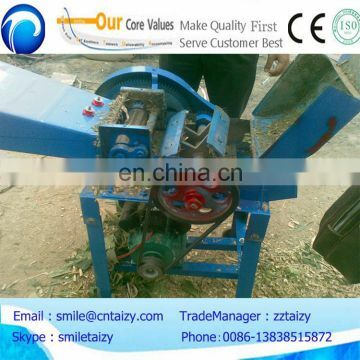 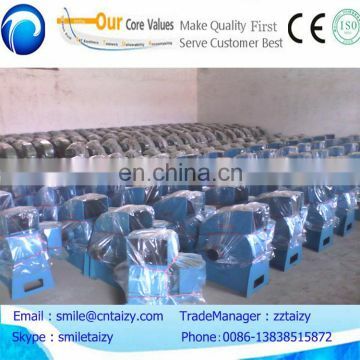 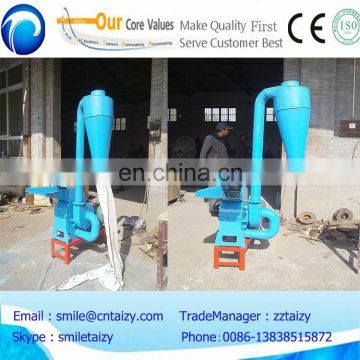 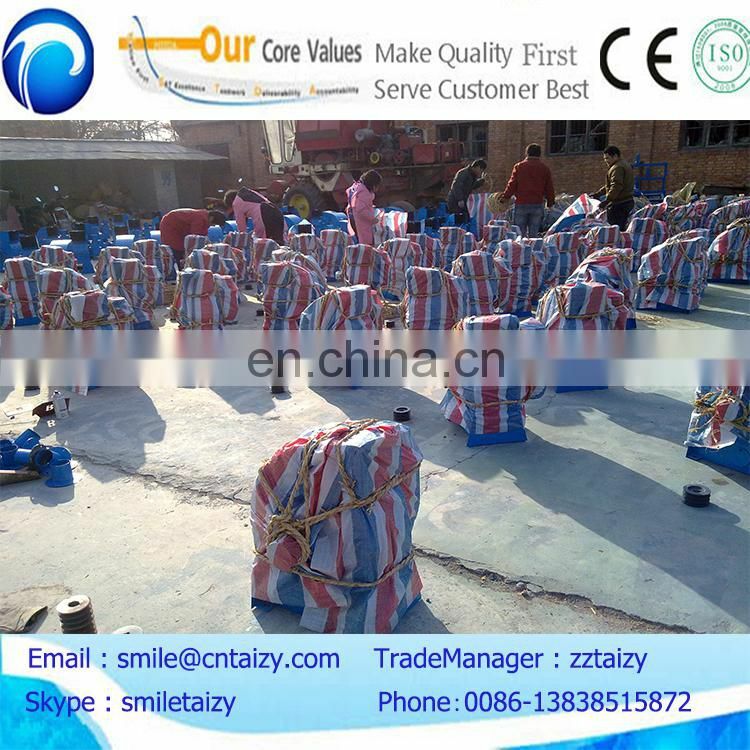 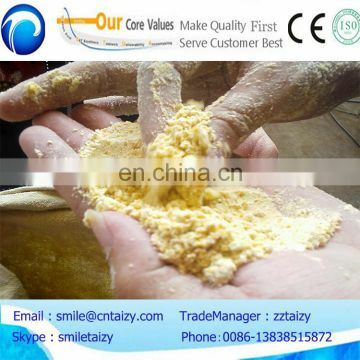 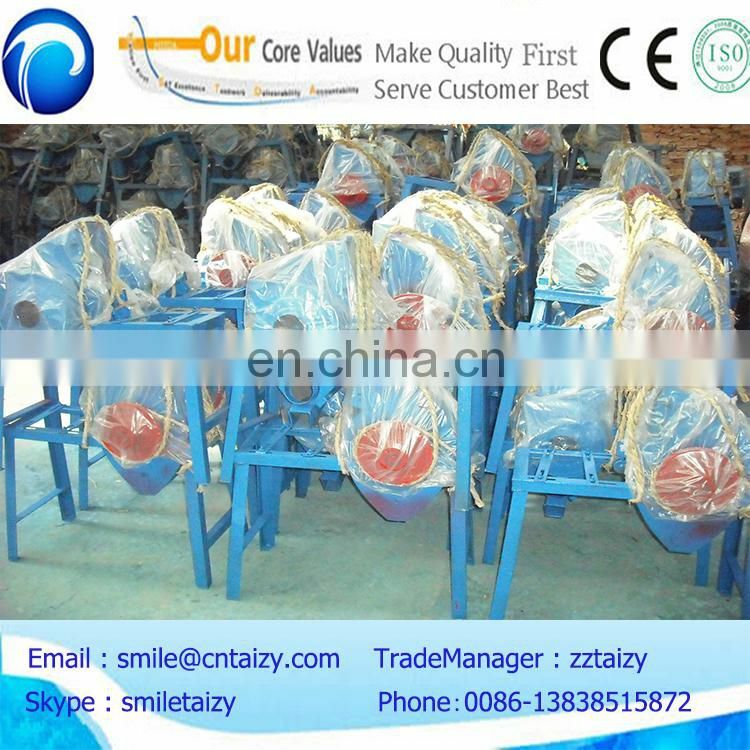 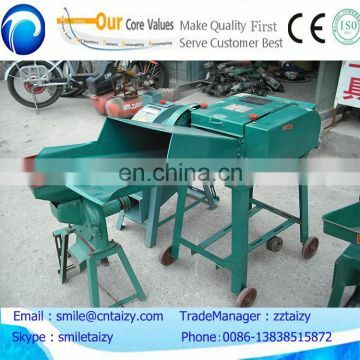 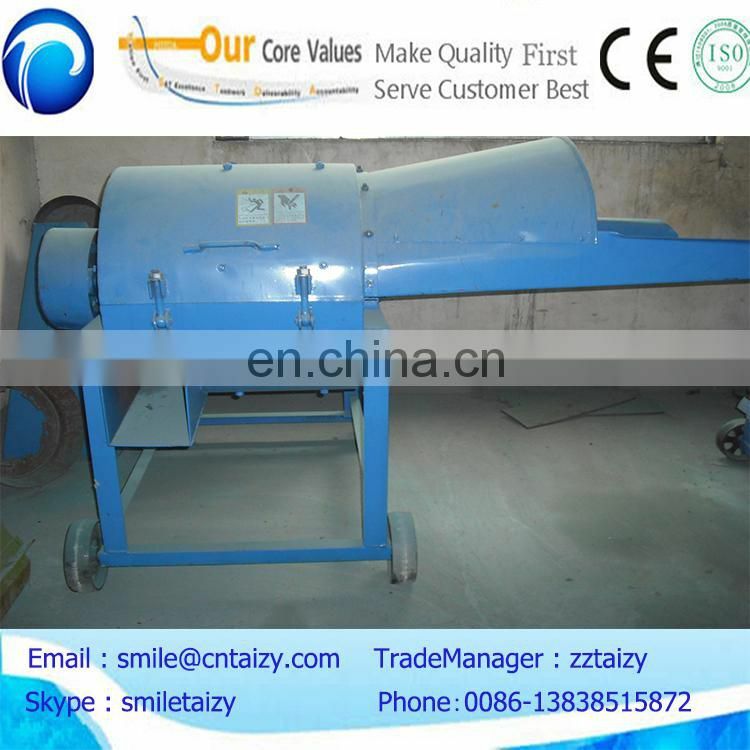 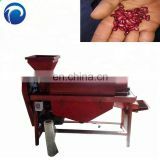 The sawdust crusher could also be crusher sawdust board of high density board with raw materials production.